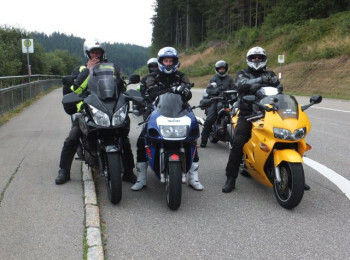 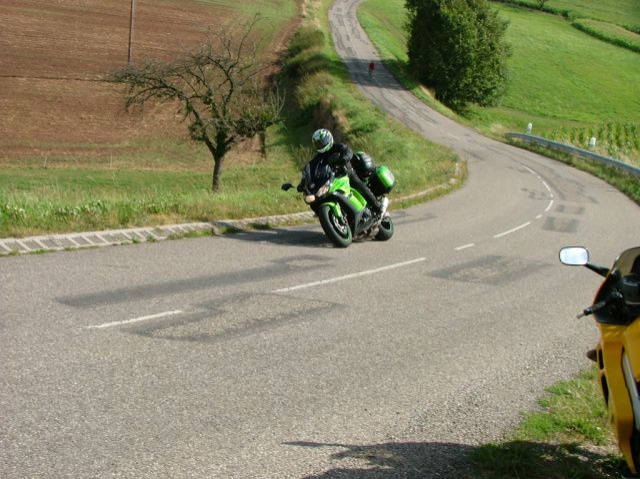 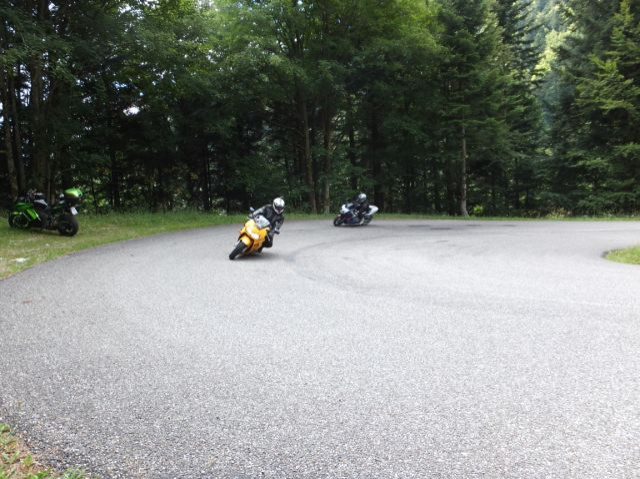 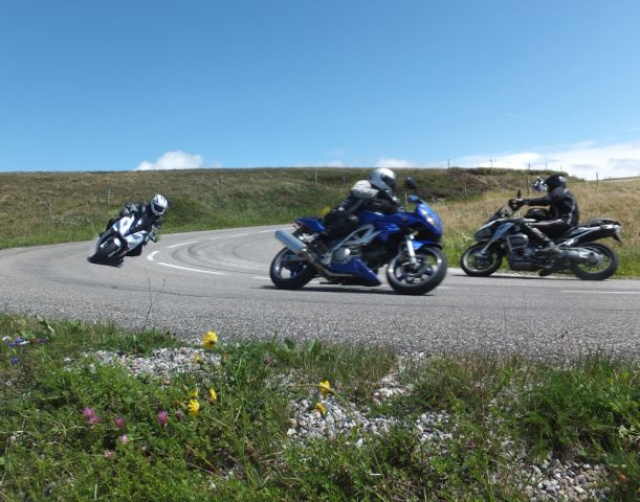 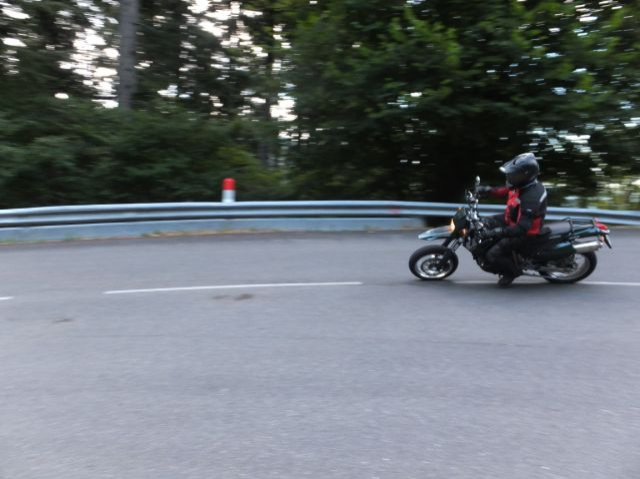 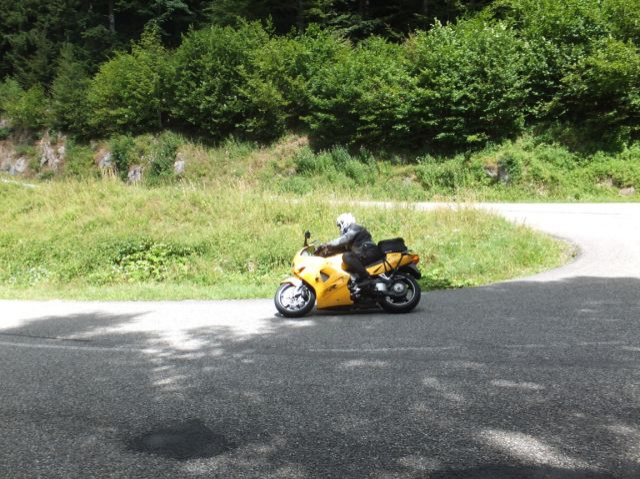 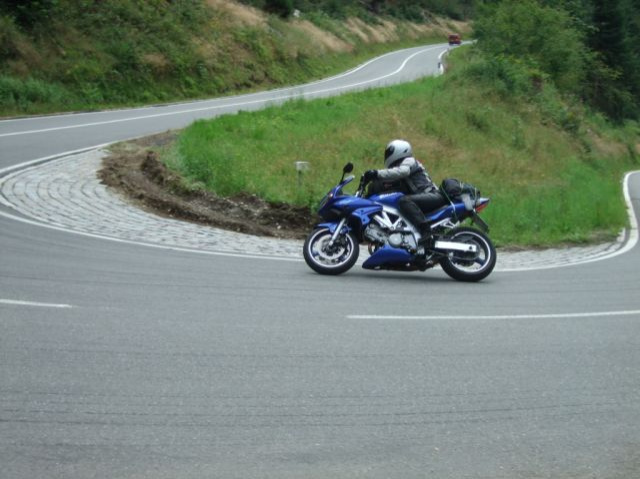 The Grand Duchy of Luxembourg has an excellent road network and is very interesting for motorcyclists due to its varied and charming landscape. 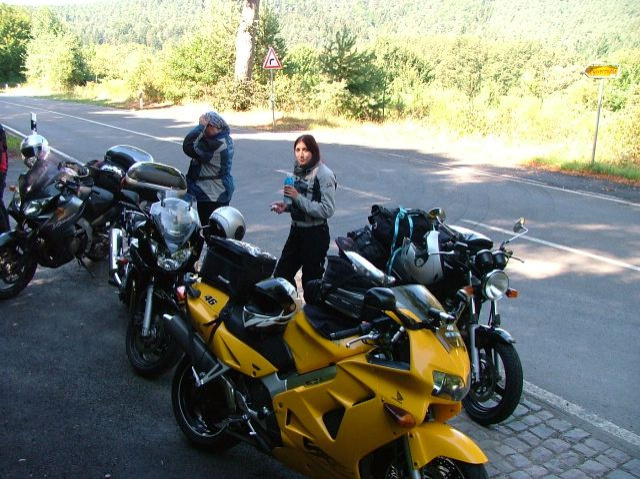 Away from the main traffic axes, you ride relaxed past impressive rock formations, picturesque vineyards, vast forest landscapes, lakes and rivers, discovering castles, museums and a wide range of gastronomic offerings. 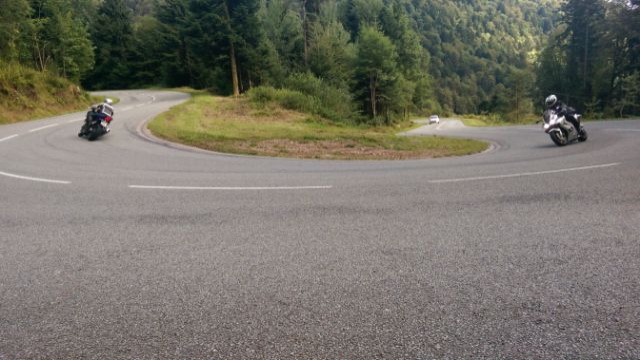 Due to the special topography of the country, you will find many winding routes with permanent differences in altitude and accordingly a varied driving pleasure. The bikers are welcome guests in the youth hostels and in most houses there are parking facilities on the hostel grounds as well as a drying room for clothes.